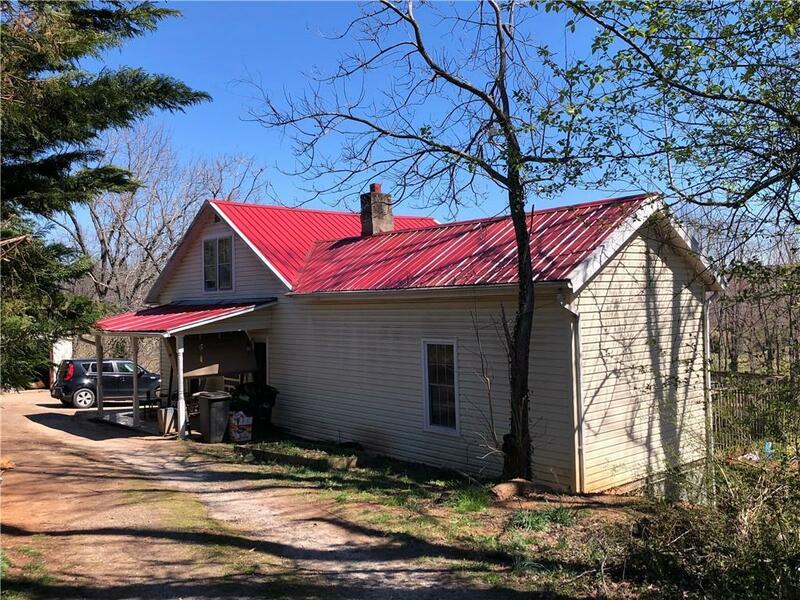 Affordable 3 BR/1.5 bath house on 1 acre lot. Convenient location just off of Morganton Blvd. Master BR features wood walls, high ceilings and walk in closet. There is an area in Master that could easily be turned into a full bath. Kitchen has lots of cabinets. 3rd bedroom is on second level. Main level also features a side sunroom and separate laundry room. Living room and front bedroom have heated flooring with separate thermostats. Some newer windows. Storage building. Dirt floor basement is accessible from outside only. Above ground swimming pool with deck.